Perfect for the family! 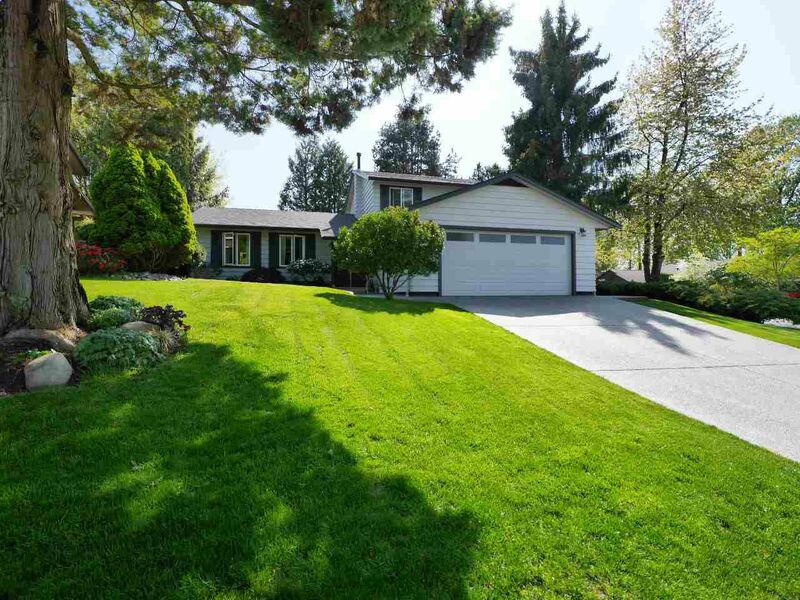 Beautiful corner lot in the best school catchment North Delta has to offer. French Immersion and IB program schools within a short walk. Traditional design with three bedrooms and two full bathrooms upstairs and one more two piece bath on the main. Lovingly maintained home with tasteful updates throughout. Clean, bright, newly renovated kitchen incorporating Quartz counters and wood cabinetry with soft closing hardware. Professionally landscaped, private, sunny south-facing yard with mature plantings and a water feature. Generous mudroom and full size laundry with side entrance. Double car garage with built-in storage. Homeowners have undertaken major projects including 100% replacement of concrete driveway and walkways.